Venom also has the potential to straddle two genres in a way that other comic book movies are rarely able to do well. Despite its titular antihero’s penchant for murder and cannibalism, Venom is a superhero movie. In order for it to truly be a successful film, though, Venom really needs to be a horror film, too – and not just any horror film. Venom should be a horror film where the monster ultimately wins and the audience is left feeling ambivalent about how to feel... other than terrified. 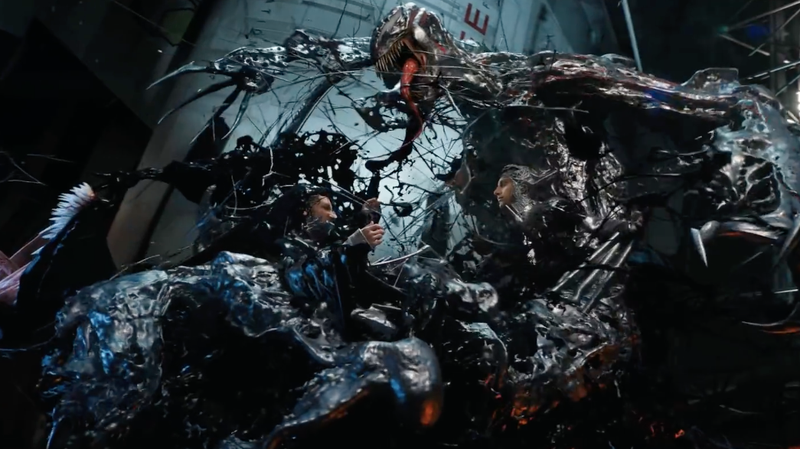 Venom delights in killing people – eating people – and while it may at times bring out the hero buried deep in Eddie’s heart, it also brings out a darkness in him that’s an integral part of the whole concept behind Venom. A Venom film that’s focused more on the very beginning of Eddie and the symbiote’s relationship, when Venom is at its rawest and most primal, would be something unlike any other comic book movie. It would be cool to follow along as Eddie gradually realised that the sickening nightmares he’s having about stalking and killing people for sport aren’t just dreams. Regardless of whether it’s acting as a villain or an antihero, Venom is a monster above all else, and any film built around the character should emphasise that from beginning to end. Monstrosity here, though, isn’t something that can be solely defined by physical appearances. Fangs and tongue aside, the thing that really makes Venom scary is that once the symbiote bonds with a host, it takes them to a dark and dangerous psychological place where they have to grapple with the fact that they like what they’re doing together. That being said, Venom seems like it’s going to be more of a by-the-numbers “monster becomes a hero to defeat other monsters” kind of film which is... disappointing. It’s not because that part of Venom’s story shouldn’t be adapted for the screen, it’s just that it doesn’t really pack the same punch if you don’t really have a history with Venom on his own. Sony has to be wondering whether attempting to build a franchise around a character like Venom was a smart idea, and only time will tell if it is. The idea has potential, to be sure, but it’s all going to come down to how willing the studio is to really think outside of the box.